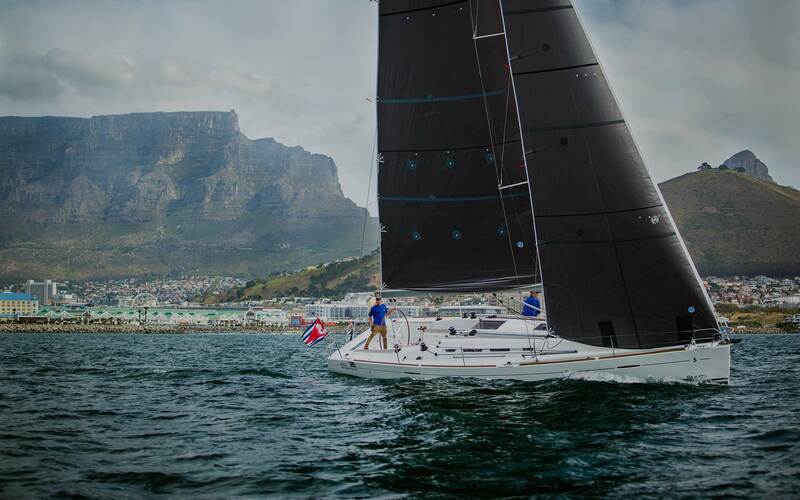 Ocean Sailing Academy is the most experienced and most established Training Centre for the RYA (Royal Yachting Association) and SAS (South African Sailing) in Southern Africa, specialising in Sail and Power Career Training for the international yachting industry. 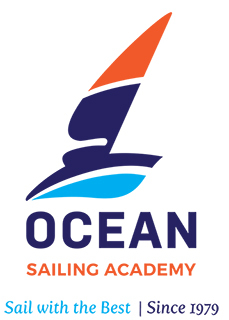 Ocean Sailing Academy also offers online and leisure courses, as well as the full range of local SAS courses compulsory for local cruising. 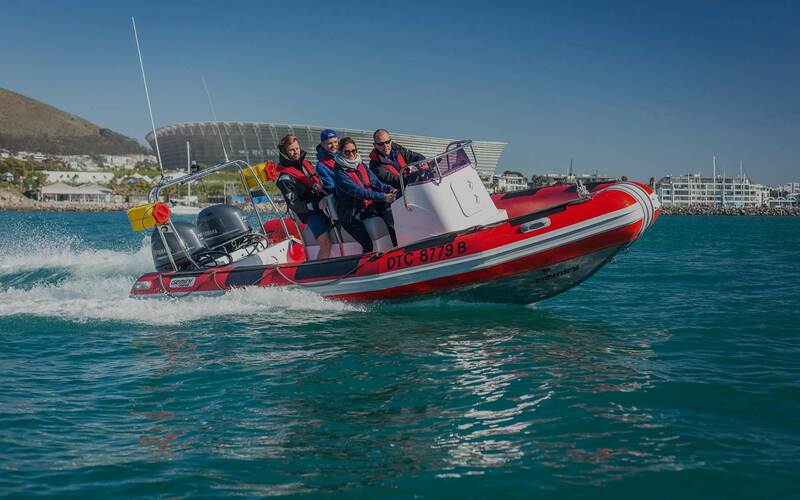 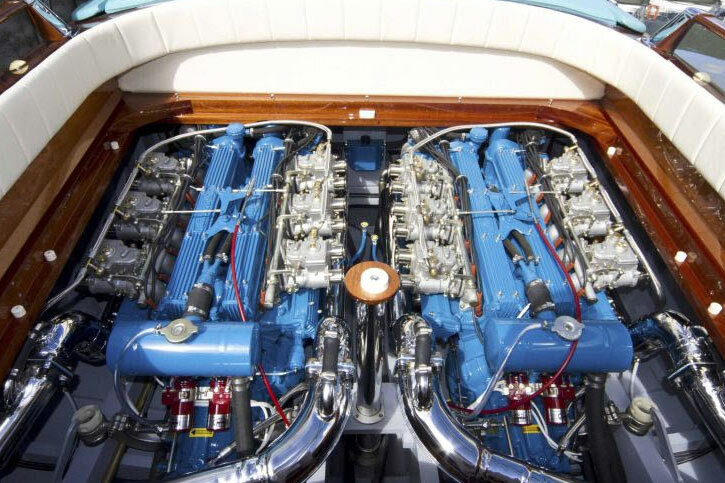 Ocean Sailing Academy has training facilities in Cape Town for shore based training and Powerboat Level 2 courses, and in Langebaan for practical Sail Training and Motor Cruiser courses. 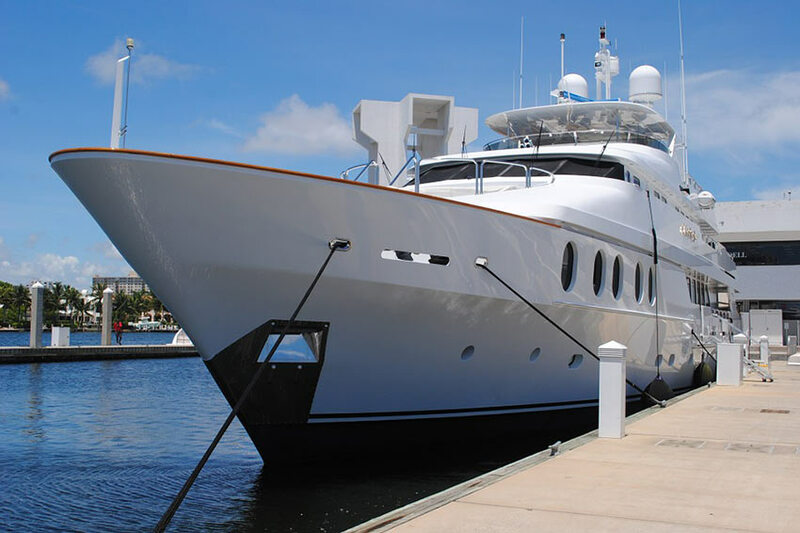 Its head office is located in Cape Town’s Gardens, one of the most loved and most sought-after tourist areas in the Mother City. 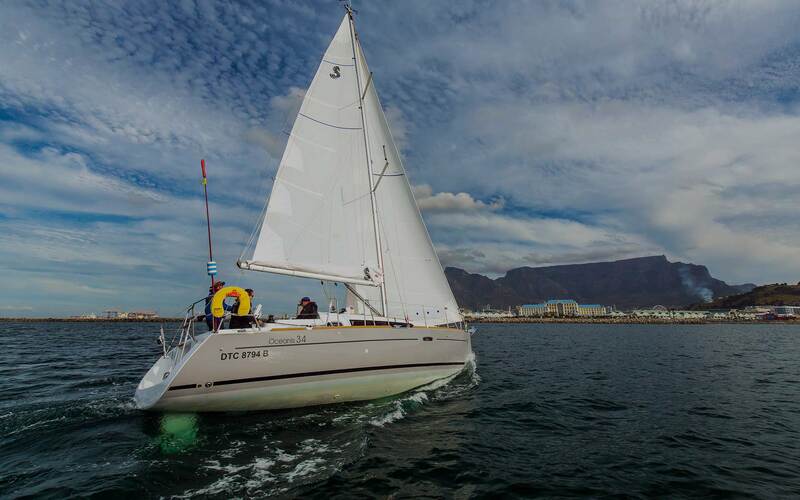 In Gardens, Ocean Sailing Academy also offers its shore based courses, and is in walking distance from a variety of restaurants, shops and accommodation to suit all types of budgets. 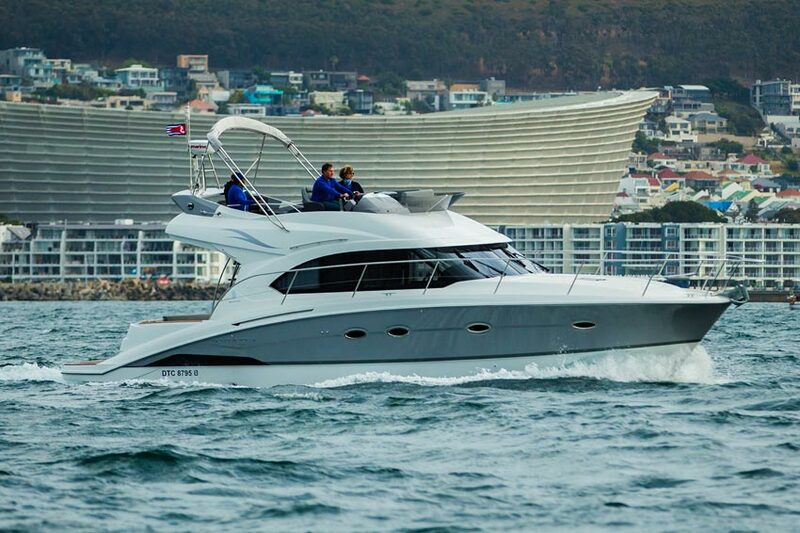 In the centre of the characteristic beauty of the Cape, yachtsmen and women the world over are drawn to the splendour of Cape Town and wish to experience the magnificence of sailing in some of the most challenging waters in the world.